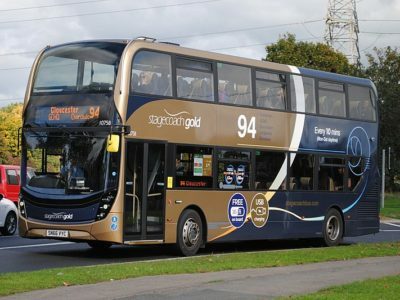 Wave, from Stagecoach in East Sussex, is our winner today for day 99 here on #AYearOfBuses. 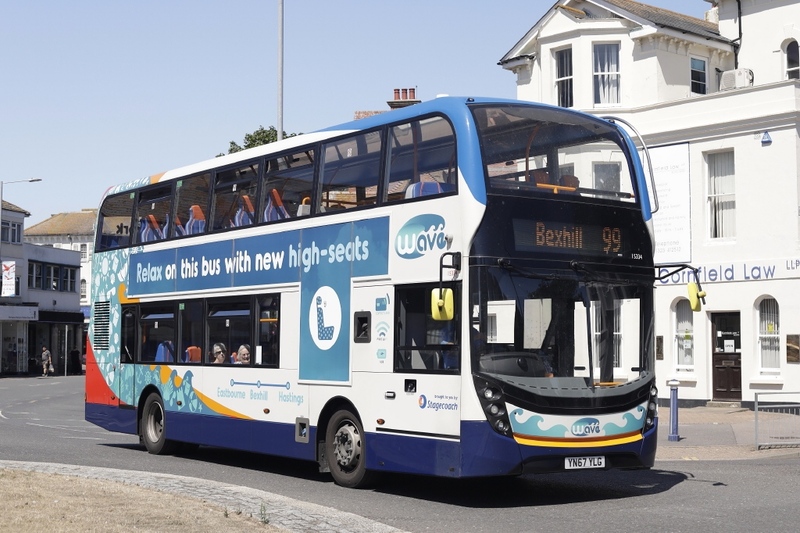 In 2018, Stagecoach invested in 12 brand new, route branded double deckers for the route, which runs along the scenic South Coast linking Hastings with Bexhill and Eastbourne. 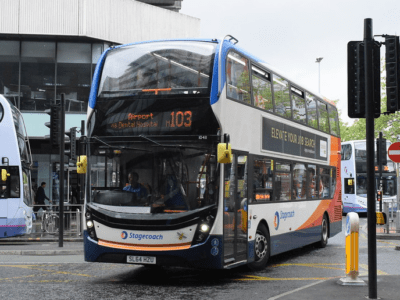 The buses feature a splashingly-adapted version of Stagecoach’s corporate livery, reflecting the views from the top deck of the open sea. 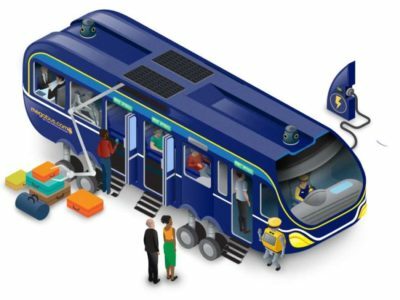 They feature free WiFi onboard, USB charging points, contactless payments and high-backed eLeather seats for customers to sit back and enjoy the view. 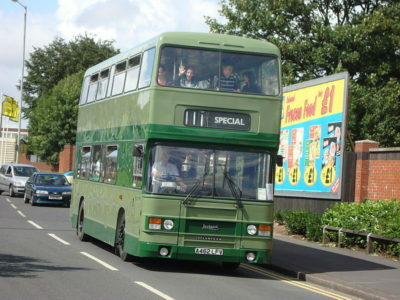 Wave 99 buses run every 20 minute, Mondays to Saturdays, and hourly on Sundays. Thanks to Mark Lyons for today’s stunning photo.